Herder Dalintai in Xilin Gol League of Inner Mongolia Autonomous Region lost over 600 sheep in gales and snow on Thursday, some buried in thick snow. China's northeastern city of Changchun was hit by heavy snow on Thursday. Fierce winds and sudden temperature drops have hit parts of China. Herder Dalintai in Xilin Gol League of Inner Mongolia Autonomous Region lost over 600 sheep in gales and snow on Thursday, some buried in thick snow. But with the help of the rescuers organized by the local authorities, Dalintai recovered his the sheep, and his neighbors' cattle. During the past few days, the region has been hit by winds, sandstorms, rain and snow. Local meteorological department said cold air will continue to hit the region in the next two days, with the temperature in some areas further dropping by six to eight degrees Celsius. 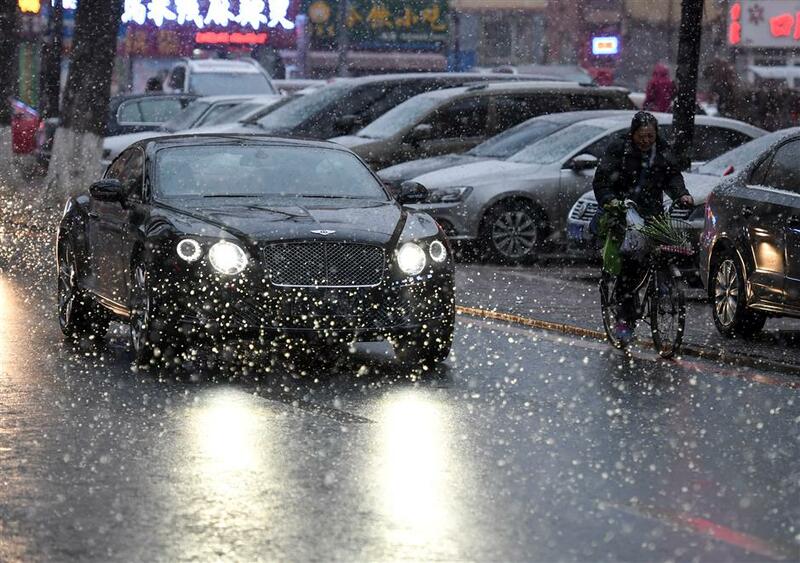 Under the influence of a cold front, Beijing saw heavy snow on April 4. Beijing meteorological observatory said the cold air met with moisture and caused snow in places including Beijing, Inner Mongolia, Shanxi and Hebei. It is not unusual for Beijing to see snow in April. Usually Beijing sees its last snow in March, but there are a dozen records of snow in April. The Inner Mongolia Meteorological Station forecast that winds and cold would continue in central and eastern parts of the region on Friday and Saturday.